If each showered a hundred blessings, I am certain that I collected at least a thousand blessings. Then of course there were blessings showered by my immediate family. 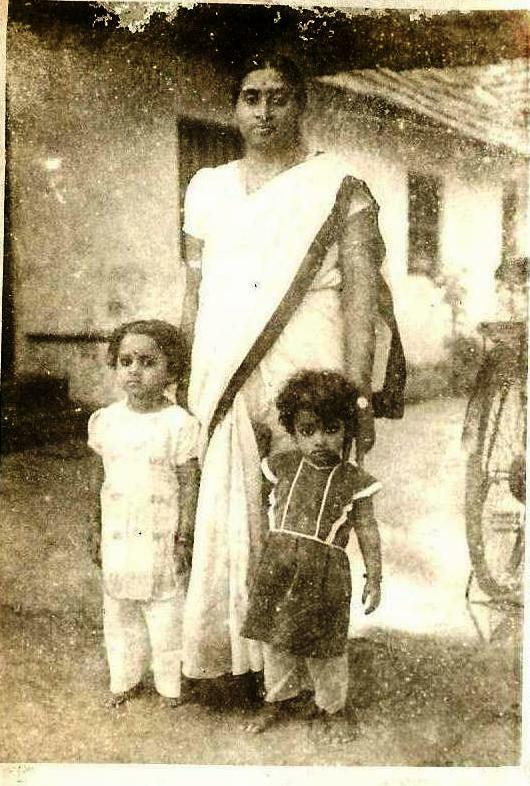 Starting with Mom and Dad, and my maternal aunt, I called her Ammachi, who had a bigger role in raising me than my own mom did. That is another story to come. My Valiyachan, Ammachi’s husband, gave me five hundred blessings, I am sure. He really really did not want me to go so far away. My doctor ammoomma’s, my grandma was a doctor; blessings should count for at least a thousand. As I bent down to receive her blessing, she added. “Remember all what I have taught you. Even as you reach for the skies, keep your feet solidly on the ground.” She knew that I had the streak of ‘come-what-may’ attitude from my Dad. My mom’s brother, ‘Denti-maaman,’ he was a dentist and my maaman, or uncle, gave me another five hundred blessings. 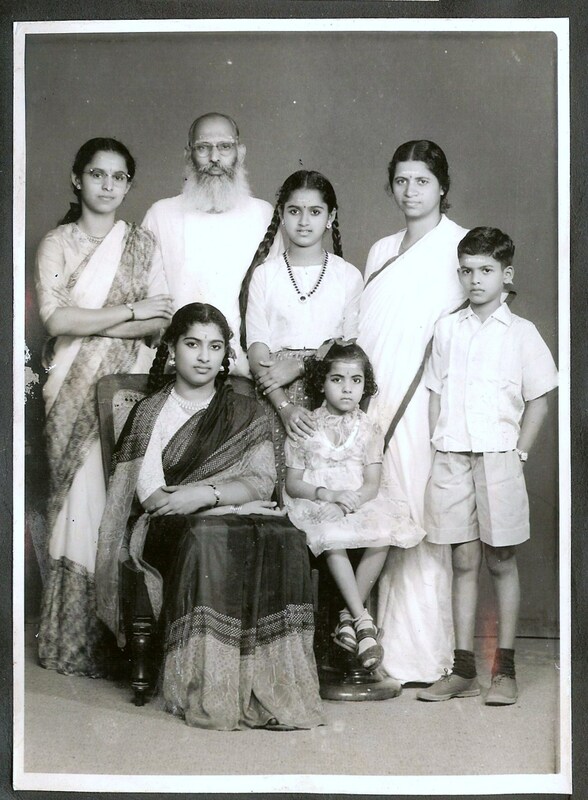 His wife, my ammavi, was only six years my senior, and she, not being a true ‘elder’ could only be counted for a hundred. My mother-in-law, Thankom-maami, showered more than a thousand blessings, I am certain. “Ente cherukkane nokkikonam,” watch over my boy, she pronounced. She was happy and relieved that finally I would go over and take care of her son, her first-born. Along with the blessings, she showered on me her unconditional love, love enough to last for a lifetime, for both of us and for our progeny to come. Thus it was that I carried all of ten thousand, and maybe more, of blessings that were bestowed upon me as I left my home to come over and set up house with my husband from whom I was separated by the seven seas for just over seven months. Once all the packets of prasadams were packed, the clothes, the books, and above all my cachet of spices were placed in the box. The cardamom pods, cumin seeds, cloves, nutmeg and fennel would ensure the authenticity of my South Indian cooking that I was hoping to do. If I knew then that I would not step into a temple ground for over seven and a half years, and that I would be all alone for my evening prayers for most of my life, would I have left the safe haven that I had known? It is good that I did not know. For, even if I protested, my destiny was beyond my control.